This review has been printed in the July 2015 issue of Chess Life. A penultimate (and unedited) version of the review is reproduced here. My thanks to the good folks at Chess Life for allowing me to do so. Roycroft, John. Stinking Bishops. self-published. ISBN 978-1-869874-20-9. PB, 84 + xiv pp. Available from USCF Sales ($19.95) and Chess4Less ($10.00). No one writes chess books to get rich. Sales figures for even the most famous of chess writers pale in comparison to the Franzens and Grishams of the publishing world. Still, most authors expect to make at least a little money on their books. Chess publishing remains a for-profit enterprise, subject to the laws of supply and demand. Cash, as the Wu-Tang Clan said, rules everything around me, and this is why there are always new opening and improvement books being published. They might sell! Imagine my delight, then, when I read John Roycroft’s Stinking Bishops, an eminently uncommercial work if ever there were one! 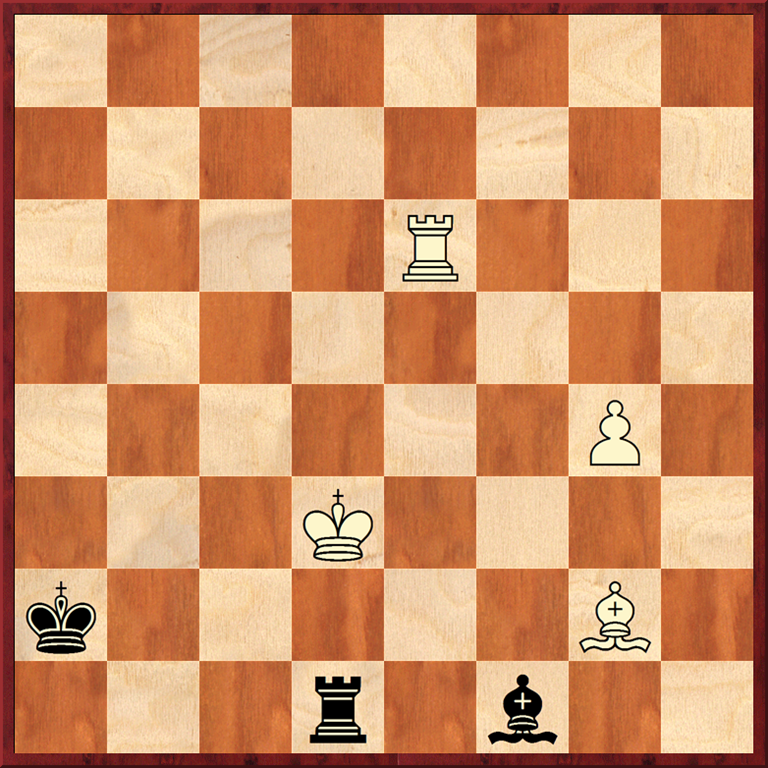 Stinking Bishops – named after a fetid English cheese that, when cut, resembles a Bishop’s mitre – is an 84 page self-published book devoted to just two endgame positions. 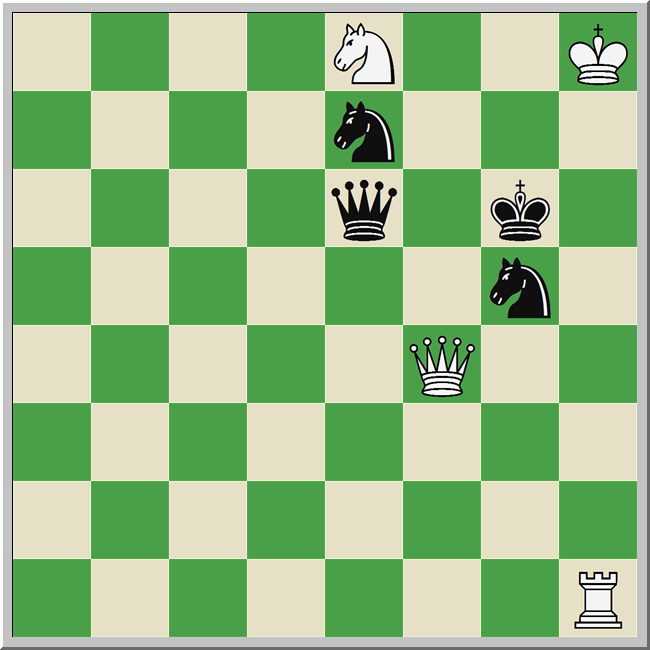 Both are presented here, and White is to move in both cases. What’s so interesting about these two positions that they merit such attention? Each one represents the maximum length win for rook, bishop and pawn vs. rook and bishop according to 7-man tablebases (exhaustive databases of endgame positions). 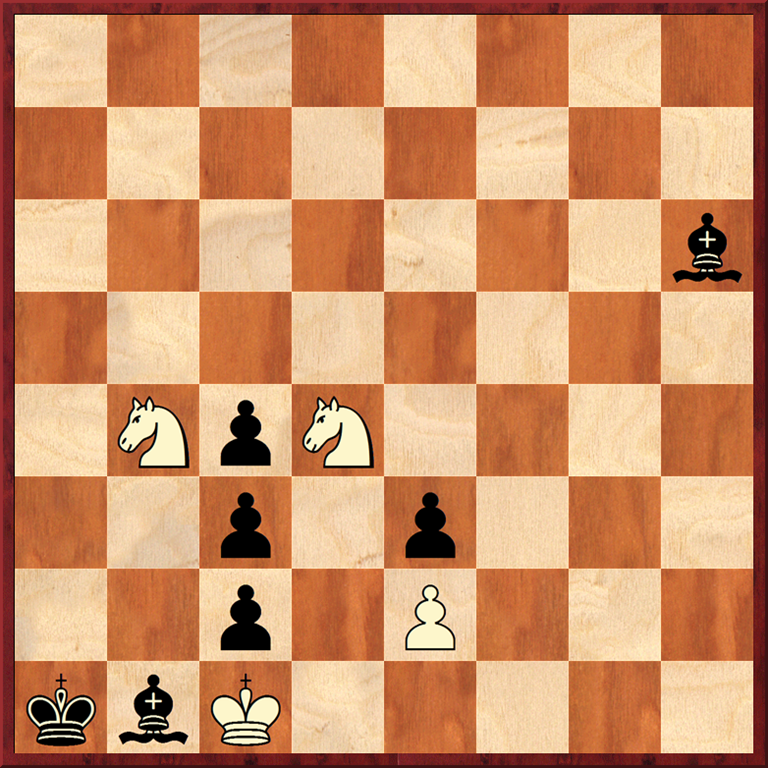 It’s White to move and win in 184 moves in the ‘like bishops’ diagram, and a ‘mere’ 159 moves to victory in the ‘unlike bishops’ position. I know what you’re thinking: “watching paint dry would be more fun than reading this book.” Were this book written by just anyone, you might be right. But John Roycroft is not just anyone, and this is not just any book. Roycroft is the former editor of EG, the world’s definitive endgame and study magazine, and an International Judge of Chess Compositions. He is also familiar with the world of computing, having worked for IBM for many years. It is easy to dismiss the importance of the ‘oracle’ – Roycroft’s honorific for the tablebase – from a practical perspective. 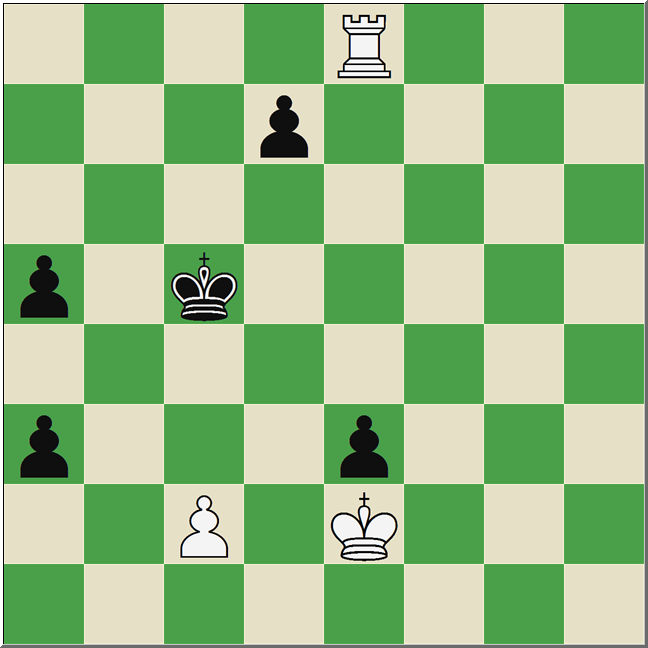 What good is winning in 159 (or 184) moves when over-the-board endgames can be drawn in 50? 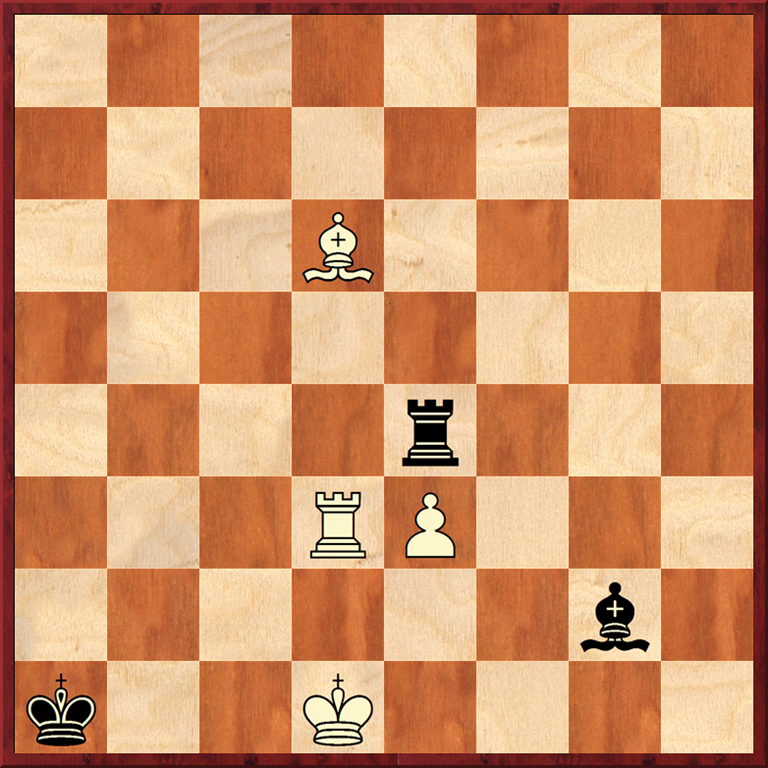 (USCF Rule 14F, ‘The Fifty-Move Rule’) What’s the point of studying such endgames when no human can possibly remember the exact sequence of moves needed to win? Roycroft pulls off a very neat trick in Stinking Bishops. He takes the arcane moves given by the tablebase and goes some distance in discerning the hidden logic beneath them. Each position is first presented with a raw list of moves that lead to the forced win, and then Roycroft investigates dozens of the key moves and positions. His notes are witty and wordy, often addressed to an imagined interlocutor, and they effectively assist the reader in grasping the necessity of certain moves as White marches to victory. 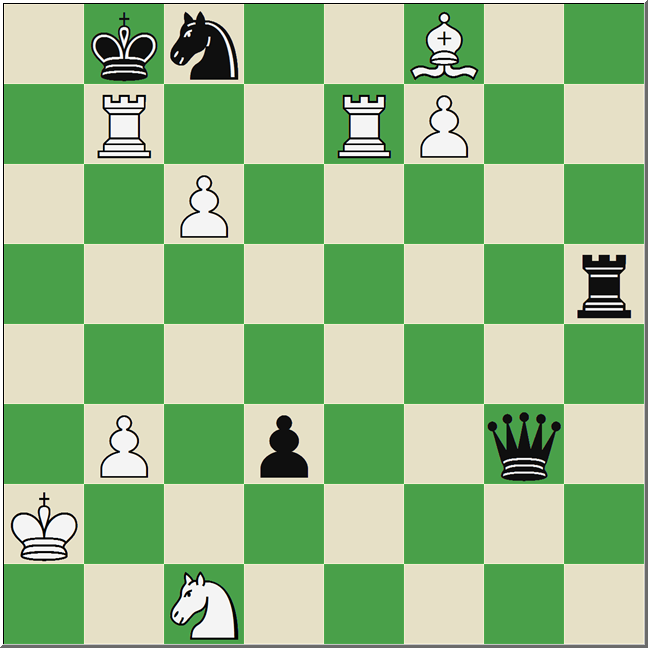 In his foreword to the book, Chess Life’s own Daniel Naroditsky congratulates Roycroft for his ability to explain the esoteric moves of the computer in very human ways, saying that he “was unable to put the book down” until he’d finished it! Not all of us are endgame columnists, of course, but Stinking Bishops really is a delightful romp through two (sometimes mind-numbingly complex) endings. I can’t imagine that this book will sell well, given its topic and that there is no publisher to promote it. Still, I don’t think Roycroft will mind. This was a book written for love of the game, and it will – perhaps with the help of this review – find its way into the hands of those who will appreciate its many, many charms. 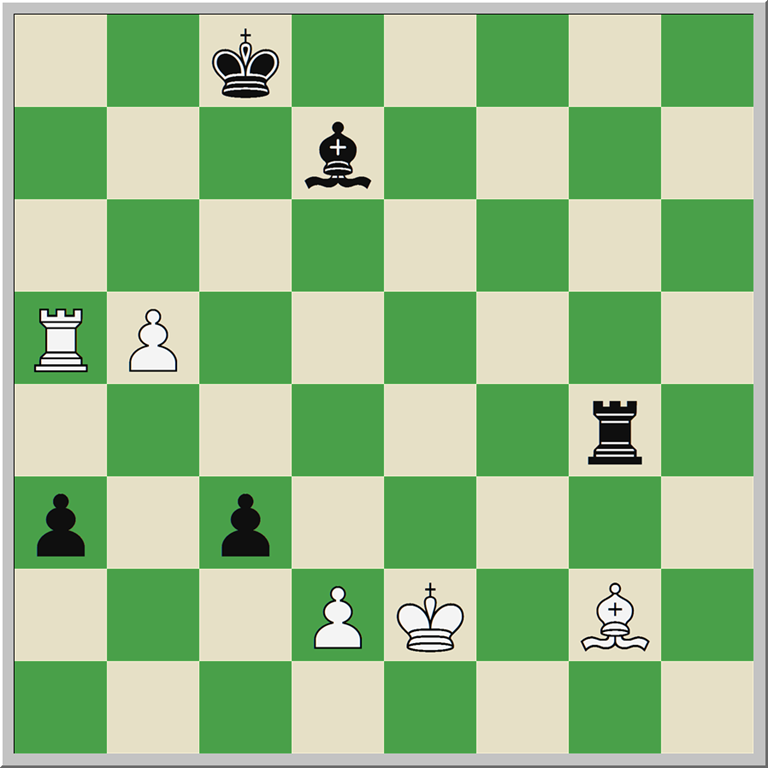 This entry was posted in chess software, Endings, Studies and tagged John Roycroft, Stinking Bishops, Stinking Bishops Roycroft on July 5, 2015 by fullcityplus.